MDI approaches every job as a team effort so that we can provide the best product for our customers. 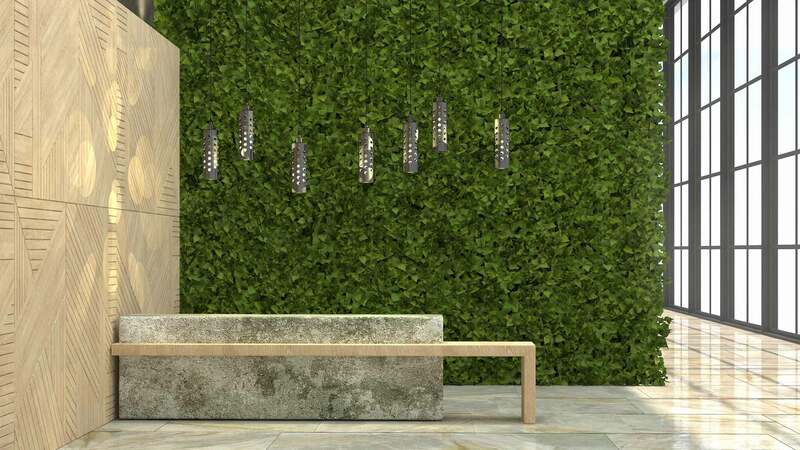 Before a subcontractor is chosen for a project, they go through a pre-qualification process to make sure they can provide a quality product in a safe manner and have the financial integrity to support the project. As an award winning general contractor, we verify all subcontractor’s safety program and assist those that do not have a program, to put one in place. MDI welcomes the opportunity to work with minority and small contractors by offering a Mentor/Protégée program whenever needed. On projects that require minority participation, we often exceed the owner’s requirements. Helping others succeed is a rewarding experience for everyone involved. 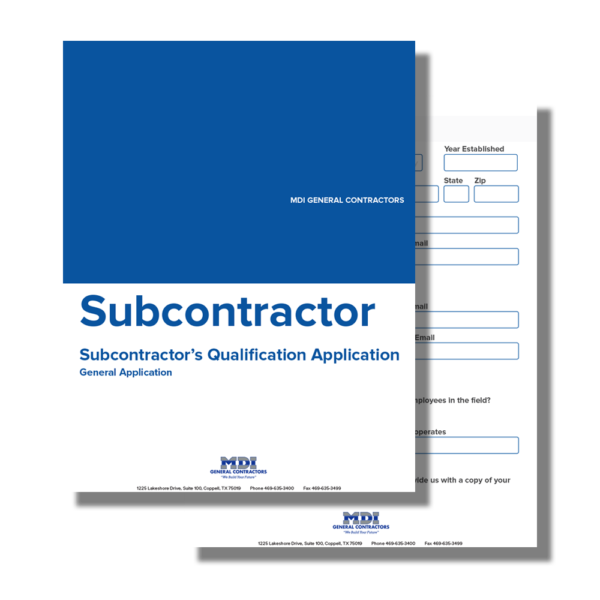 Subcontractors interested in becoming a part of the MDI team can complete the Subcontractor Pre-qualification form by clicking the link in the right sidebar.